At CGR School, MyPedia curriculum, the country’s only fully-integrated learning programme has been put in place. This curriculum promises measurable improvement in the cognitive skills of the learner. 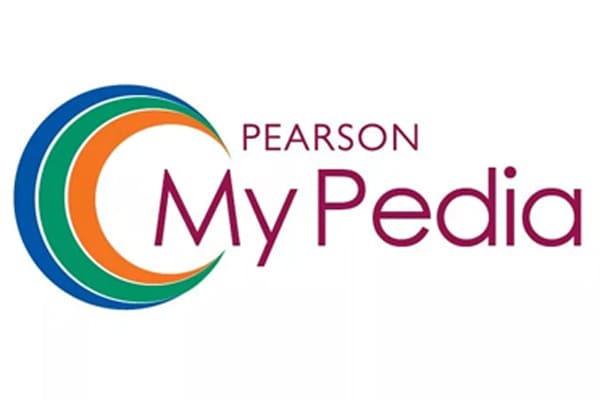 MyPedia is aimed at transforming the education system in schools by blending all learning and teaching tools in a well-designed and scientific manner. 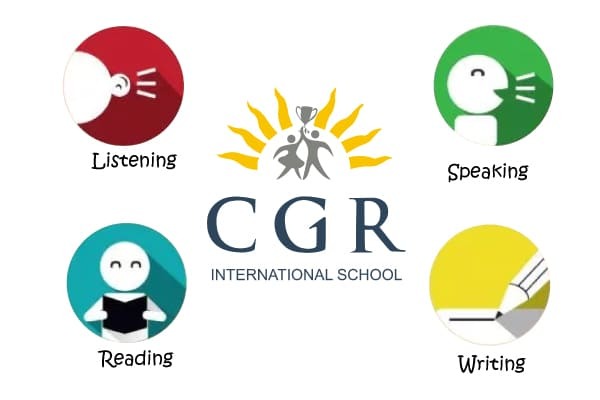 At CGR, children are encouraged to grow into confident speakers of English in an active yet informal way. A three-pronged strategy gives them ample opportunities to build on their language skills. Our educators work on building a healthy respect for the National language or the language of the state, whichever be the case. Special care is taken to absorb educators who are not only fluent in Hindi and Telugu but English as well. This is especially helpful for the children relocating from other countries and states where these are not taught. Our NRI students are proof of the fact. The approach to Math is conventional in places. At CGR, age-old practices such as the learning of tables and regular practice are given due importance to give the children an edge over others and provide them with mental dexterity. Innovative worksheets, real life experiences make Math easily understandable. Through structured learning and activities, children are encouraged to understand basic mathematical concepts, which encompass shape, space and position, pattern and relationships, measures and numeracy. The existing Abacus Programme is beneficial not only in improving children’s speed and accuracy of computing skill, but also their concentration, comprehension levels, as well as logical reasoning. CGR-administered ICT has given new dimension to the children’s learning. There is a computer in every classroom to support the children’s learning activity. This has really improved student engagement and teamwork with peers. All the classrooms have online access to a large number of educational websites thereby making learning a fun for children. Science at CGR emphasizes on hands-on and minds-on approach to learning. Students are given ample opportunities to interact with the natural world to have direct experience with common objects, materials and living things in the environment so that they can come up with explanations about the world they live in. The aim is to encourage them to ask "why" questions in an attempt to seek greater understanding about objects and events seen, observed and heard about. 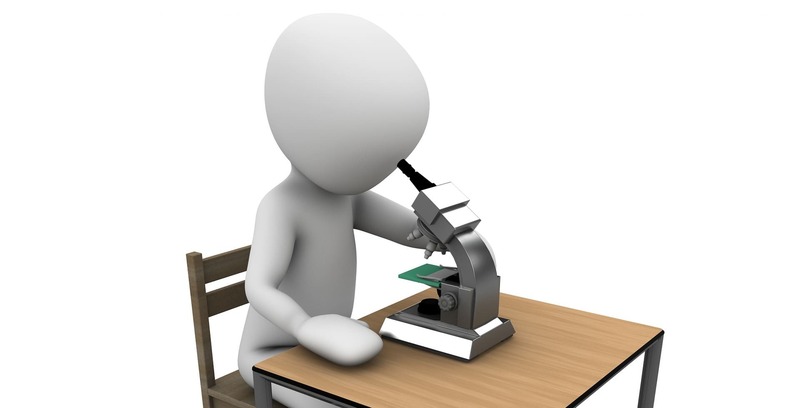 Science is not limited to the confines of the classroom or the lab. 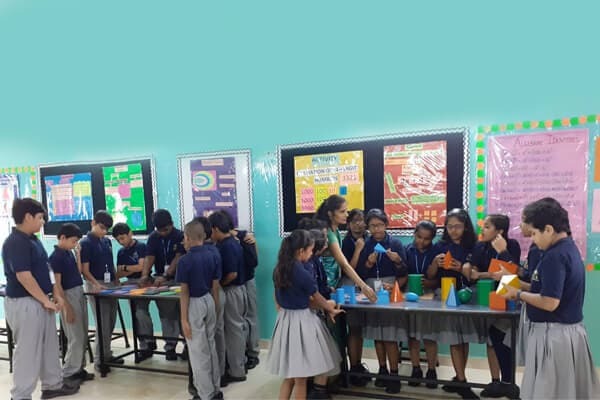 Field trips and experiments add an interesting dimension to learning. Field Trips are conducted periodically on the contemporary studies. E-content makes learning come alive and accelerates learning process at CGR!